Enjoy this Tour Du Mont Blanc half tour with a difference! 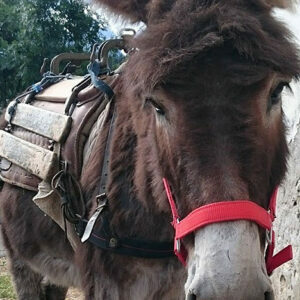 Enjoy a 6-day trekking holiday with loveable donkeys. Learn how to care, control and manage these wonderful animals.